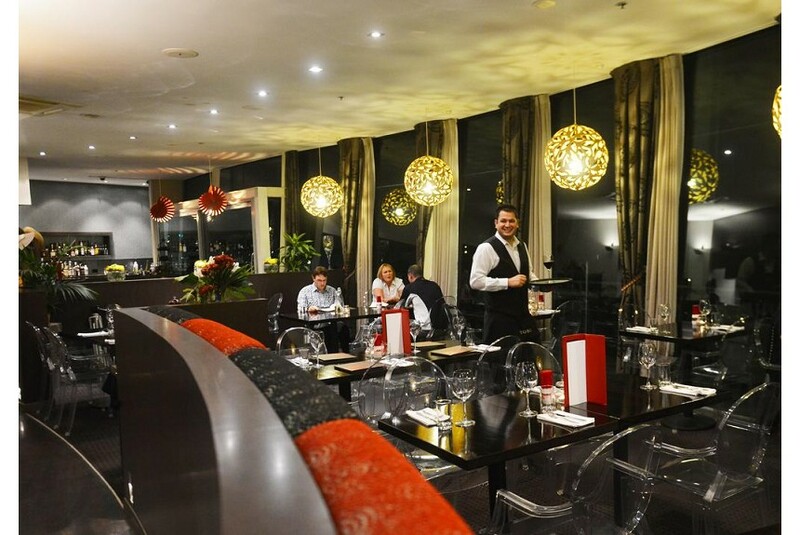 Boasting Tasman Sea views, free WiFi in all room types, plus a restaurant and bar, Millennium Hotel New Plymouth, Waterfront is situated on the waterfront in New Plymouth’s city centre. The studios and suites at Millennium Hotel New Plymouth, Waterfront include city views from every room and most feature a small balcony and single spa bath. All rooms include 12 channels of satellite TV, air conditioning, wireless and broadband internet, and coffee/tea making facilities. The 14 km Coastal Walkway and the artistic Wind Wand Landmark are directly across the road from the hotel. The famous Puke Ariki Museum is just next door. New Plymouth's shops and restaurants are within a 2-minute walk. Salt Restaurant, located on the 1st floor, overlooks the Tasman Sea and offers an excellent range of seafood and modern cuisine with great views from every table. 24-hour room service is available.